It’s not too early to apply for a scholarship! 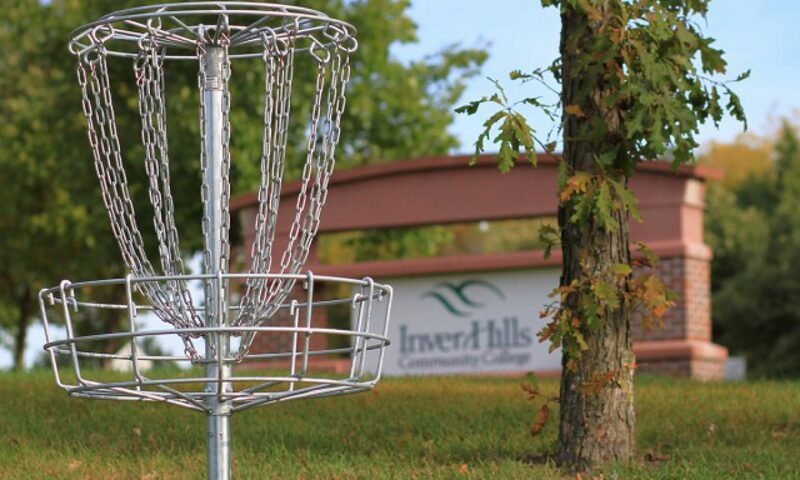 The Inver Hills Foundation offers scholarships to students for fall and spring semesters. The next deadline for scholarship applications is October 30, 2014 for spring semester. There are over 30 different scholarships available. By filling out one application, you are applying for all scholarships for which you are eligible. We have general scholarships as well as scholarships with specific requirements such as: students living in Rosemount; students that are studying in the fields of math, science, engineering and technology; an art scholarship; music scholarship; a scholarship for students pursuing a career in science and environmental issues; a scholarship for Veterans; a nursing scholarship; and many more. Pick up your scholarship application, which includes a description of available scholarships, in College Center (information desk or counseling area), in the Liberal Arts building administration office or you can download a copy from the Inver Hills website under Foundation. For questions, contact Leslie Krona (651) 450-3714 or foundation@inverhills.edu.